On the 24th June last, Archbishop Eamon Martin, Primate Of All Ireland, launched MyPrayer.ie at the Annual Charismatic Conference in the RDS. 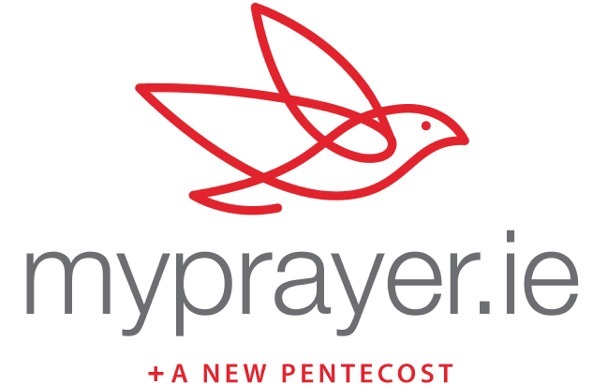 Archbishop Eamon in his talk spoke strongly of MyPrayer.ie being a new and creative way of providing a space and opportunity for prayer online urging as many as possible to register and join this initiative conceived in prayer. He has for some time felt the need for an Apostolate of Prayer for Ireland but hopefully through Myprayer.ie it will become a world-wide apostolate within the universal Church. This is in keeping with Pope Francis encouragement to all Christians to go on the digital highways and bring the Good News of Jesus Christ to our brothers and sisters throughout the world. a job in my own office. Keep me safe from the Snares of the devil. Thanks for your prayer line, wonderful.